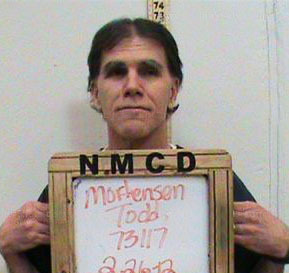 Todd Mortensen is alleged to have sexually abused a 12 year old girl placed in his home. The girl was in the process of being adopted by another family, but when this family began to struggle with caring for her they made private arrangements to place her with the Mortensens. Todd and Lisa Mortensen homeschooled the girl along with two other foster daughters and one adopted daughter. Todd convinced the 12 year old that their sexual relationship was appropriate in the eyes of God by showing her an error on her baptismal certificate that listed him as her husband. The family was Mormon. The girl was not Todd’s only victim, and this was not his first offense.